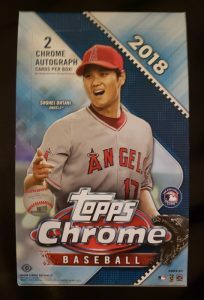 It feels a little bit like Topps Chrome is getting away from being a truly unique release, and instead being almost a re-release of Flagship now. The Ohtani craze is still going on, which is causing this release to be at a bit of a premium right now, but it seems to be waning a little bit. When compared to some of the recent releases, this one seems almost reasonable. The base set features 200 cards including hot rookies and veterans. It mirrors the regular flagship release, but has different images. There are a large number of parallels, as you would expect with a Topps release. Most of the insert sets included also parallel inserts from the base release, including 1983 Topps, Future Stars, and Superstar Sensations. A hobby box advertises 24 packs with 4 cards per pack, including 2 autographs per box. 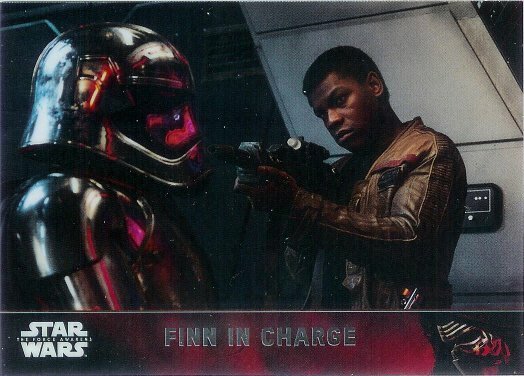 The Chrome releases are a staple for Topps. As usual, it features the same design as the original release, with a much thicker and glossy card stock. It also shows different images while keeping similar insert sets. The box advertises 24 packs of 6 cards, with 1 hit per box. The Topps Chrome release has long been an alternative parallel to the flagship Topps set, but this one seems to take it even a little bit further. 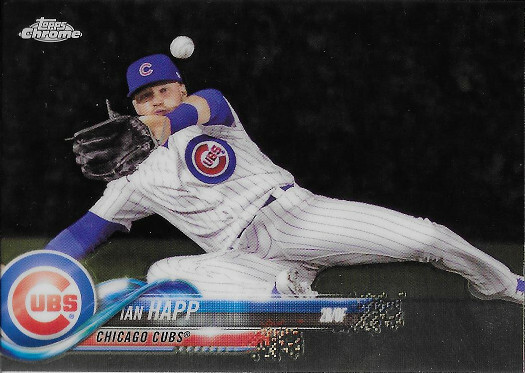 The base set is only 200 cards, but then you also see inserts matching the regular base set inserts, as well. I’m not sure if that’s really necessary. There are also a lot fewer inserts and parallels than from recent years. This lack of parallels leaves you with a question of value. 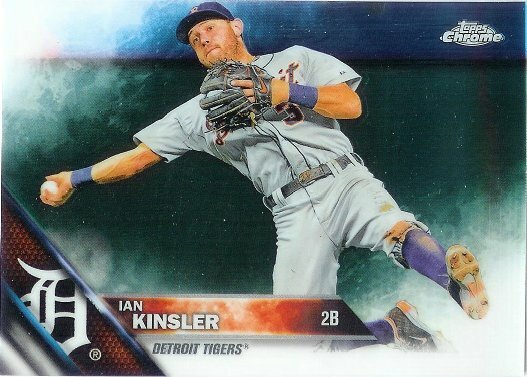 Base cards don’t really seem to get a lot of respect, and now you get more of them. The jumbo boxes advertise five autographs per box, but there isn’t much else. The boxes contain 12 packs of 13 cards.